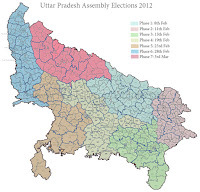 Nominations for 5th Phase of Uttar Pradesh(UP) assembly polls would commence on Saturday. Officials said that as many as 1,099 candidates would be contesting across 59 assembly segments in the second phase. Nominations for the fifth phase would begin at 11.00 am on Saturday. In this, 49 assembly constituencies in 13 districts will go to poll. 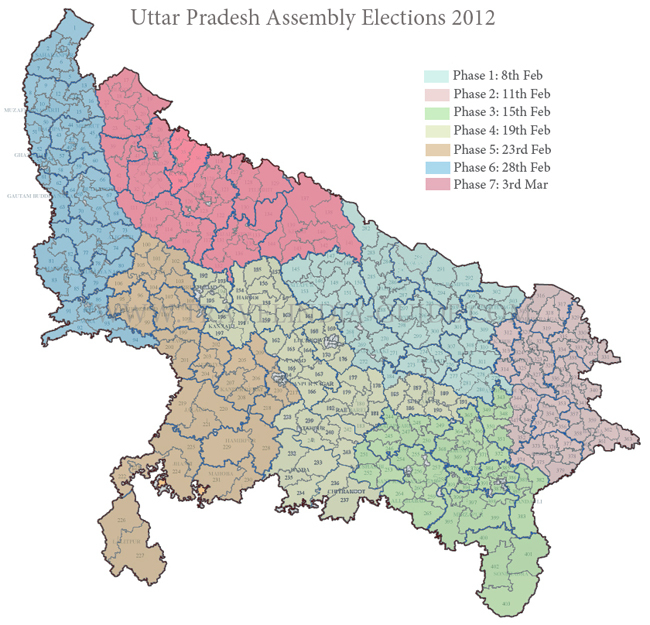 These include Kanshiramnagar, Etah, Mainpuri, Etawah, Auraiyya, Ramabai Nagar, Kanpur, Jalaun, Jhansi, Lalitpur, Hamirpur and Mahoba.